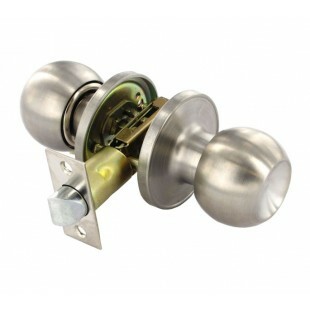 This passage door knob is suitable for use on standard, non-locking doors. 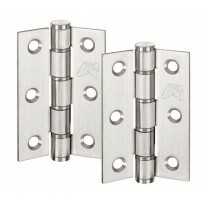 It is manufactured from stainless steel and exhibits a stunning satin finish which will add a contemporary element to the doors around your home. 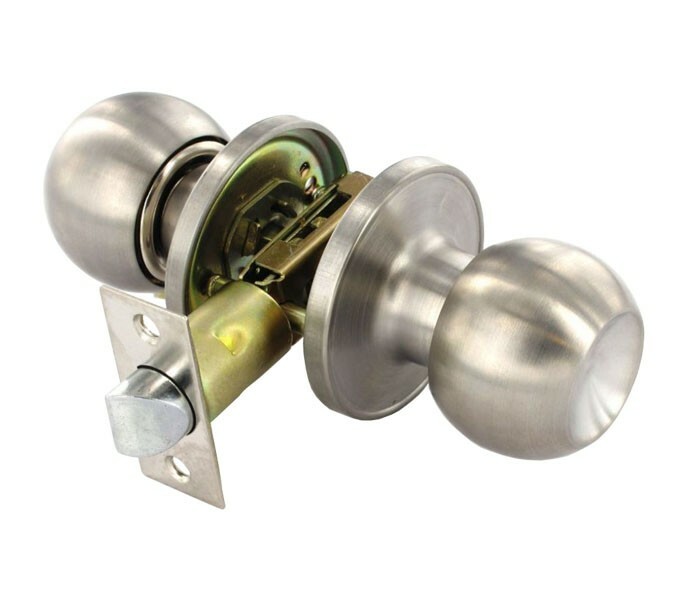 This stainless steel passage door knob set is also available in sets with entrance and privacy style locks to provide continuity throughout. 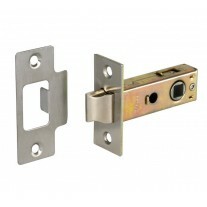 An adjustable latch means that this passage door knob can be set at a backset of between 60mm and 70mm, an additional feature of these knobs is that the fixings are concealed on one side, providing a sleek appearance. 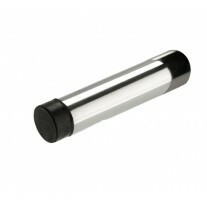 The diameter of the knob is 54mm, with an overall projection of 62mm and the rose has a diameter of 65mm.